Striking designs with superior craftsmanship. 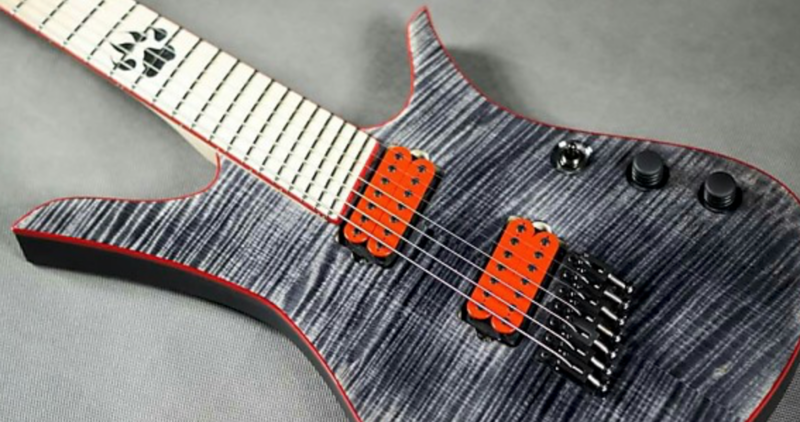 The Blackat Guitars brand was founded by Tomek Slawinski in 2011. The first guitars were completed and posted public in January 2012. Until 2014, guitars were ghost built by other companies to Tomek’s specs and design. In 2014 Marcin Badenski joined Tomek and production was moved to the company’s own workshop in Warsaw. Guitars are currently built by Tomek and Marcin.